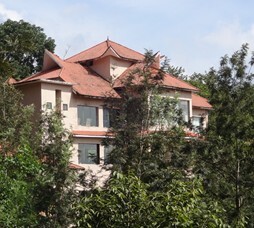 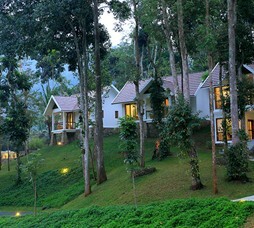 Poetree Sarovar Portico is a premium mountain resort situated on a mountain at Ottakathalamedu near Kumily. 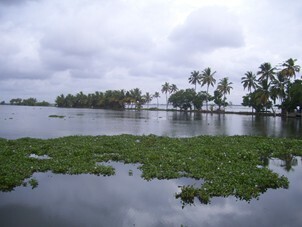 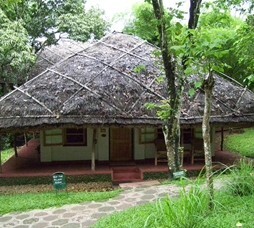 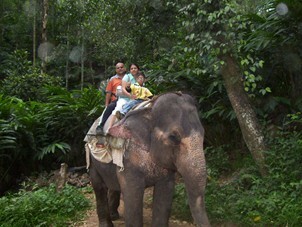 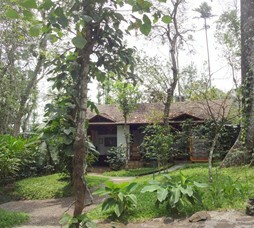 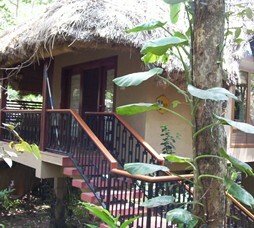 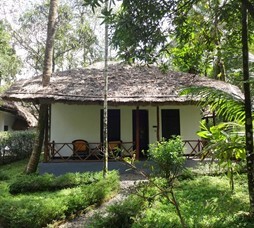 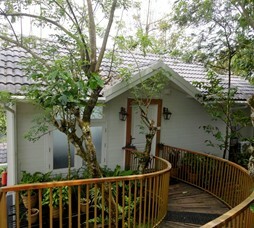 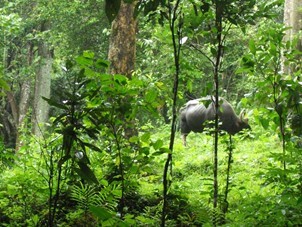 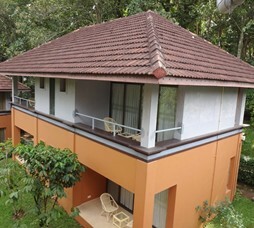 Thekkady, and offers panoramic views of the surrounding Western Ghats. 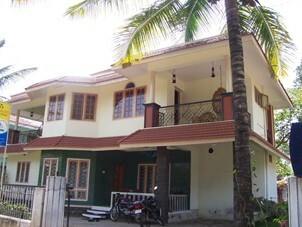 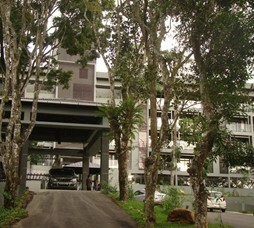 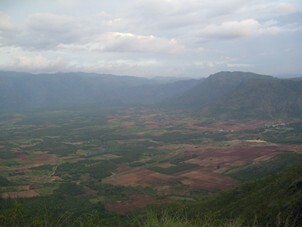 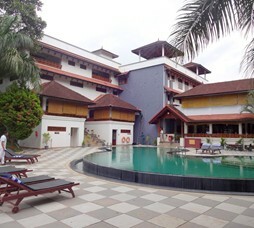 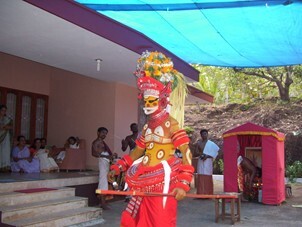 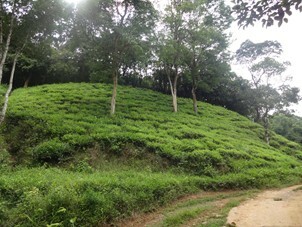 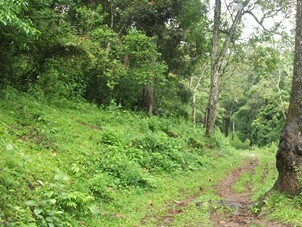 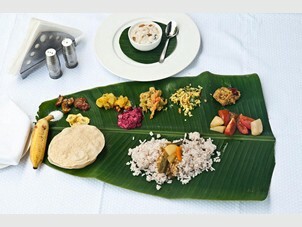 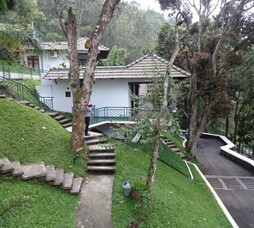 "A premium mountain resort situated on a mountain at Ottakathalamedu near Kumily. 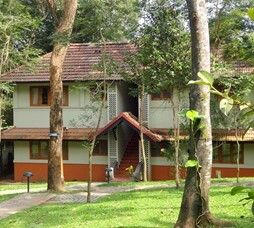 Thekkady, and offers panoramic views of the surrounding Western Ghats. 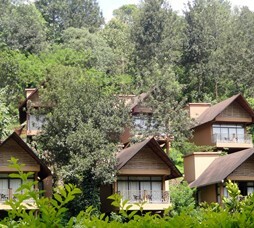 Recommended for premium holiday travellers, getaway seekers and honeymooners." 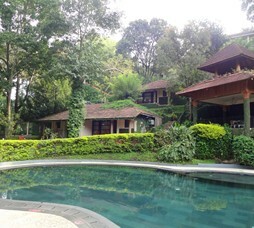 Call 022-6150 6363 or email poetreesarovar@nivalink.co.infor the Reservations.